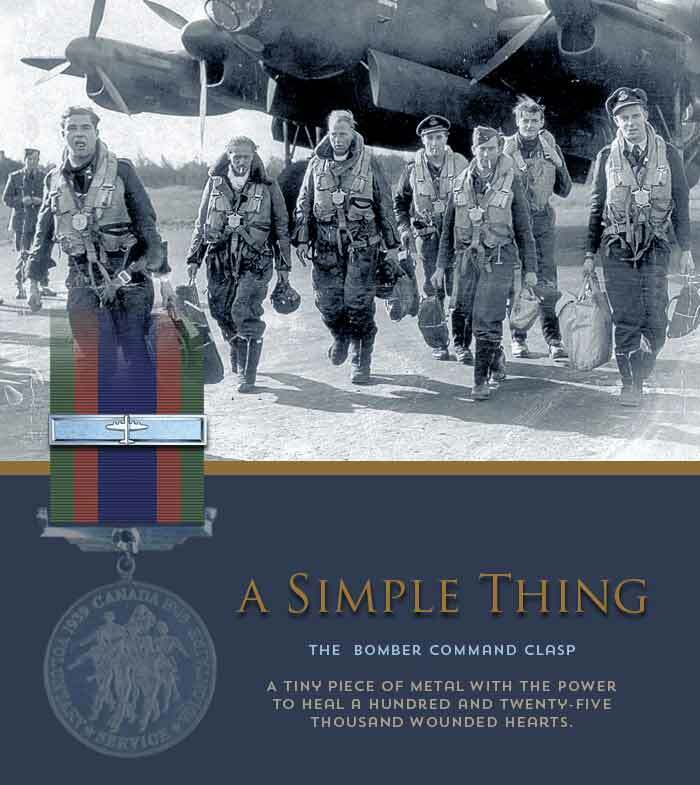 By a grimly large margin, the airmen of Bomber Command suffered the highest death rate of any Allied service of the Second World War. Why then did it take nearly 70 years to demonstrate our gratitude for their sacrifice? To learn the story of this recent vindication click HERE.